Rev. Bill McDonald, considers himself on a mission of “TEACHING THE POWER OF LOVE & FORGIVENESS”. He is a Vietnam war veteran with numerous honors (Distinguished Flying Cross, The Bronze Star, The Purple Heart Medal, 14 Air Medals, The Vietnamese Cross of Gallantry, etc.). He had multiple near death experiences from battle injuries and resulting health issues. His life stories have been featured in over a dozen books by other authors. Rev Bill is also an award-winning poet, international motivational speaker, artist, film adviser, and a veteran advocate. He has been involved with a dozen films and documentaries, and had been on over 800 radio and TV shows over the last 15 years. Will it be manifesting? Will it be meditation? Will it be emotional healing? Will it be relationships? Will it be forgiveness? Please participate with your energy and see what you come away with!!! For more information click here to visit the Central Arizona IANDS website. 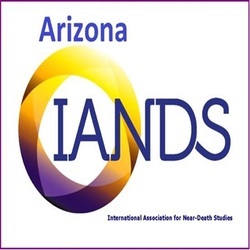 The Central Arizona IANDS SDG meetings will focus on sharing personal experiences using a facilitated peer support model. Sharing of first person experiences such as near-death, spiritually trans-formative or other life-changing experiences is embraced. All participants have experiences worth sharing. 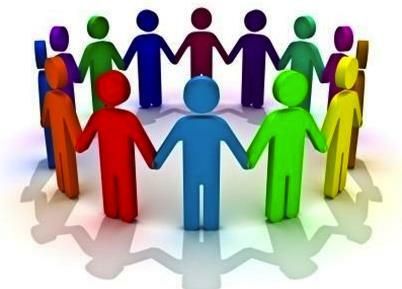 All can benefit when experiences are shared in an environment emphasizing mutual respect, caring and confidentiality.